Come see us at Ghumm's Auto Center to find out how you can take this beautiful 2016 Jeep Cherokee Latitude home with you today! 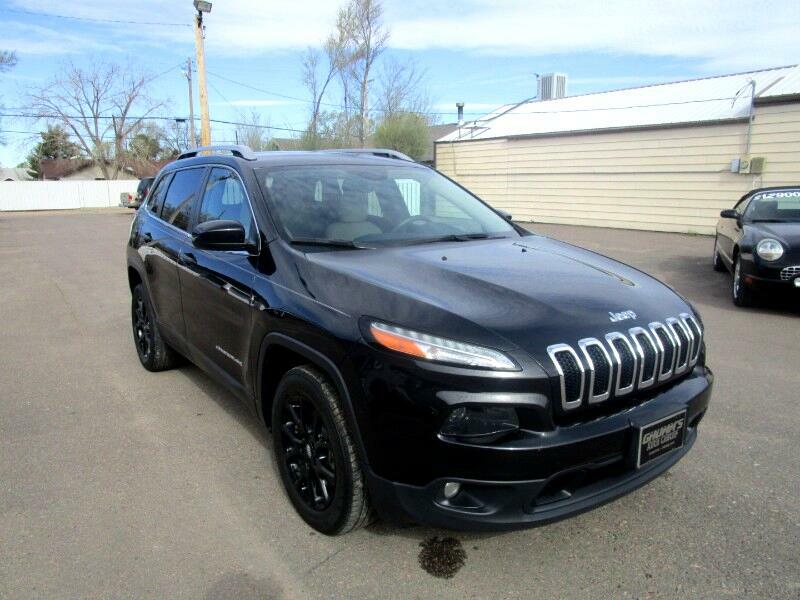 This vehicle comes with many great features you will love, such as remote start, dual climate controls, backup camera and much more. Give us a call or stop by to schedule a test drive. Se Habla Español!